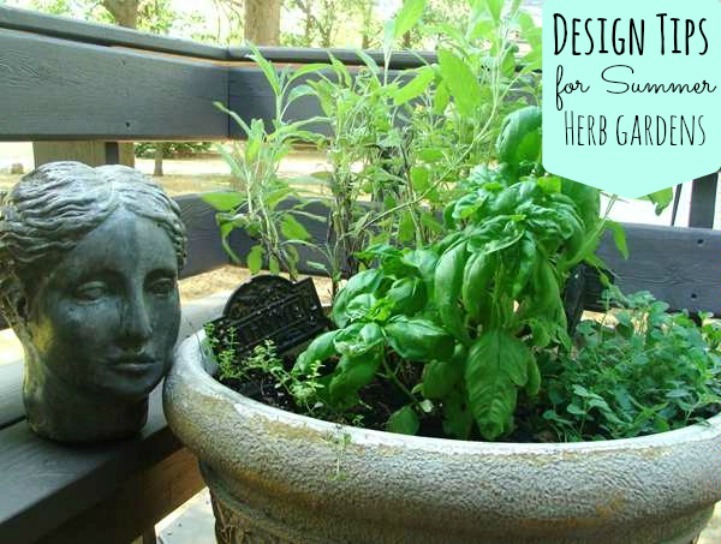 Tips for stylish herb gardens just in time for summer grilling, pinch some herbs and spice things up. 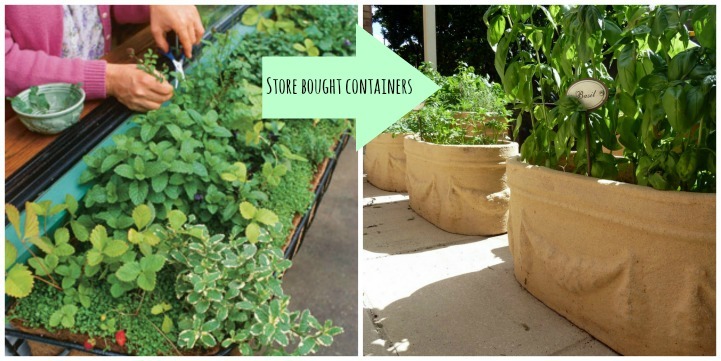 There are so many choices when it comes to herb containers. Think recycled and you will be pleasantly surprised by thedesigns you can come up with. Shown here are wine crates for a classic and elegant look. 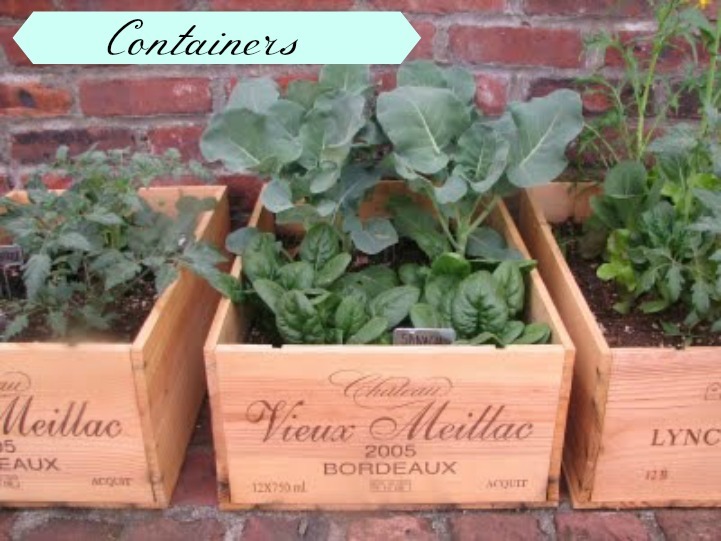 Containers make all the difference in what style your herb garden will have. 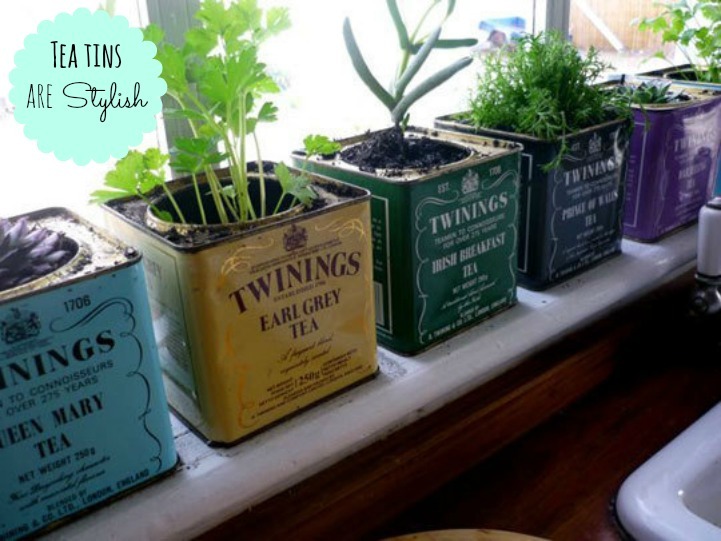 Whether your herb gardens are inside or out, style is not an option. 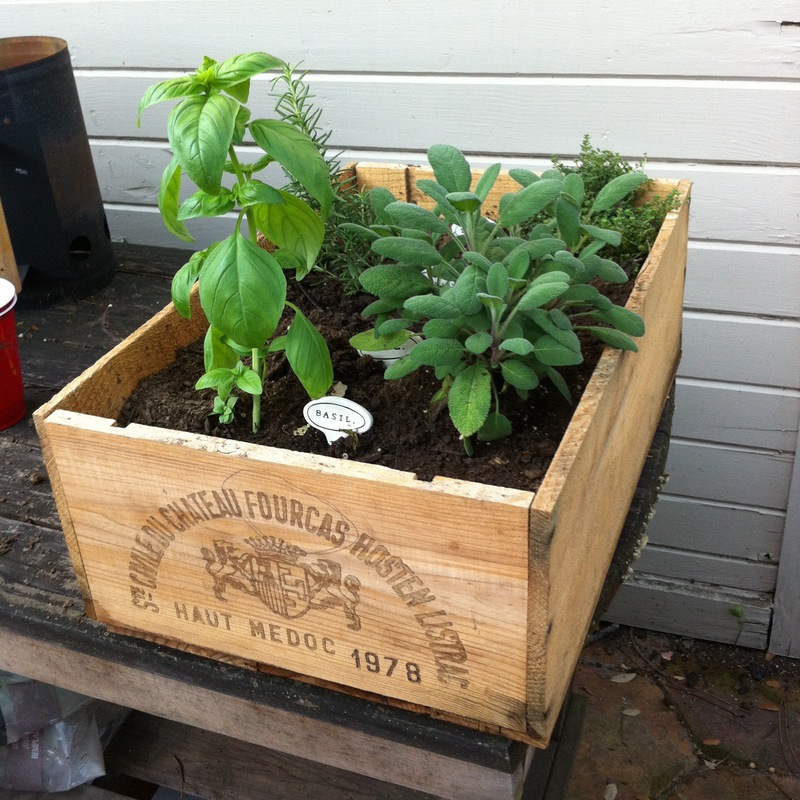 Your herb garden doesn't need to look like a farmer lives here. 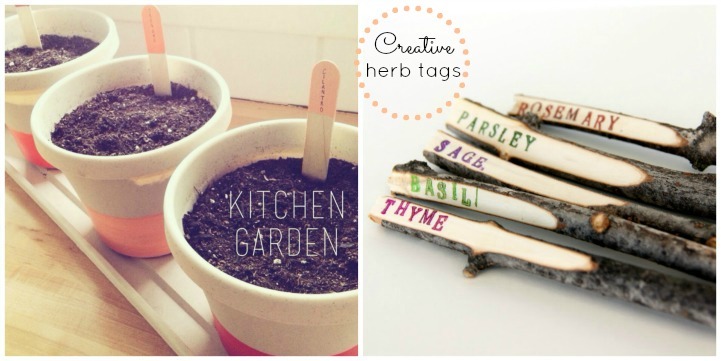 Creative herb tags can add a touch of style to a plain potted herb garden. Try sticks or painted spoons for something different.